Upon arrival at Golden Collar Grooming you and your furry friend will have a consultation with one of our Master Groomers to determine which services are recommended. Pricing will be discussed based on size, length and condition of coat. In some cases, specialty services may be necessary, such as if attempting to preserve a long coat that is matted or when bathing a dog with a thick double coat requiring de-shedding first. Our Groomers have the experience to know when these services are needed and will always alert you to them up front. 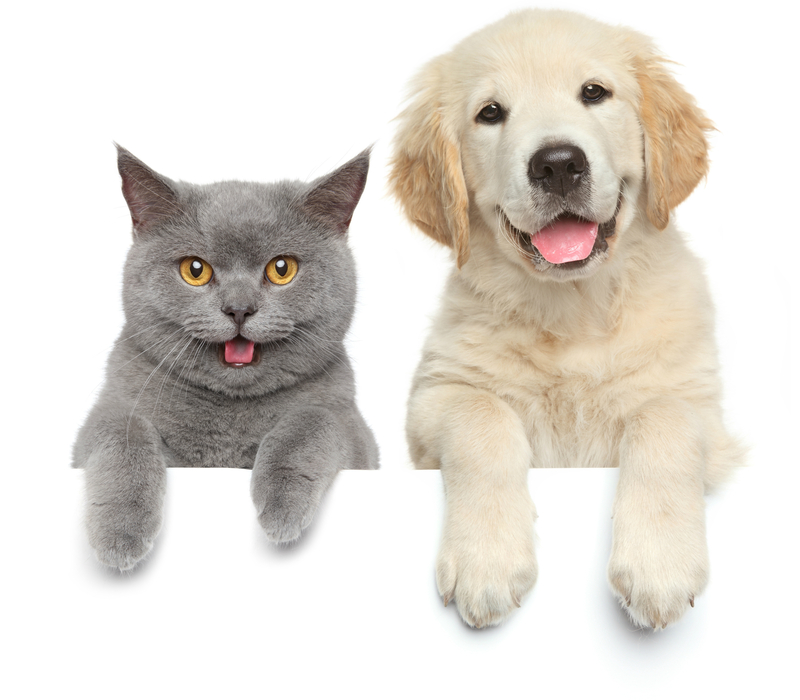 Your satisfaction and your pets' comfort are our primary goals. A typical grooming includes a sudsy bath, nail trim, ear plucking and sanitizing, and a breed specific haircut or scissor trim. Extra time and care is given to dogs with special needs such as senior dogs, puppies and dogs with health issues, injuries or temperament issues.